There are many prolific industries in Montenegro, among them being also the financial one. Starting a financial company implies respecting the legislation in the banking system, but also the Commercial Code which provides for the regulations related to incorporating a business in this country. 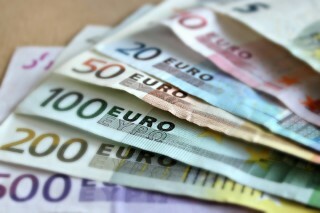 There are several types of companies which can be established in the financial sector in Montenegro, provided that specific licenses are obtained. Below, our company formation agents in Montenegro have prepared a guide on how to start a financial business. The Central Bank of Montenegro is the main institution in charge of issuing the licenses needed to operate as a financial institution and with the supervision of the activities of all financial companies in the country. - the Law on Financial Leasing, Factoring, Purchase of Receivables, Micro-Lending and Credit-Guarantee Operations. There are also other regulations which must be respected by financial companies in Montenegro. In order to open a Montenegrin financial business, a local or foreign investor must first register a company with the Trade Register. 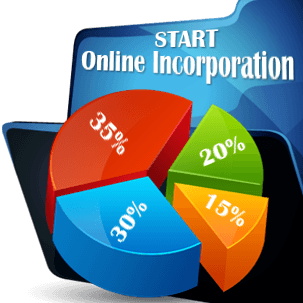 Given the fact that such company usually requires a larger share capital a limited liability company should be considered as a business form. When opening a banking institution in Montenegro, the minimum share capital required is 5 million euros. It is also necessary for a banking license to be obtained with the Central Bank. It should be noted that foreign investors have no restrictions when it comes to opening financial companies in Montenegro. Foreign financial institutions are also allowed to open subsidiaries and branch offices in Montenegro. For assistance in opening a financial company, please contact our company registration specialists in Montenegro.